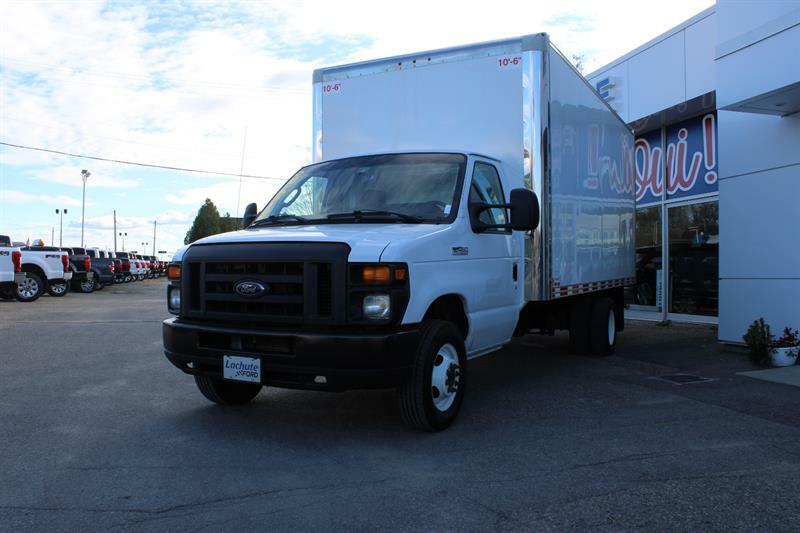 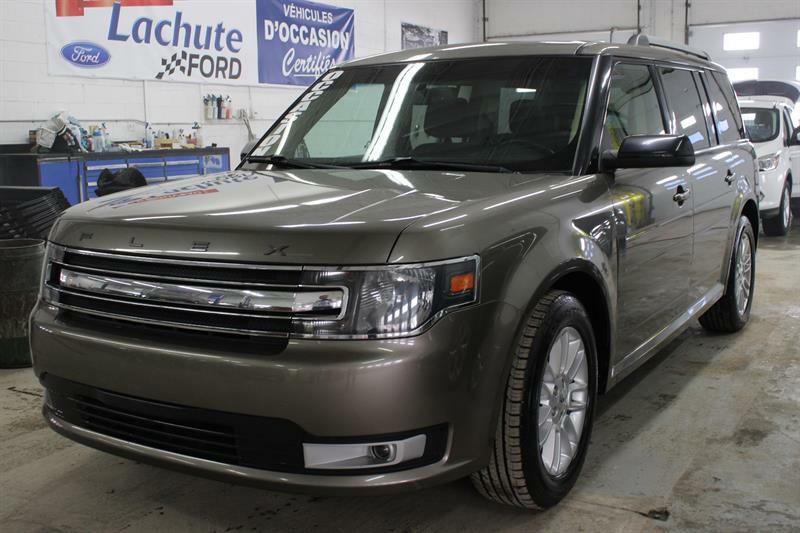 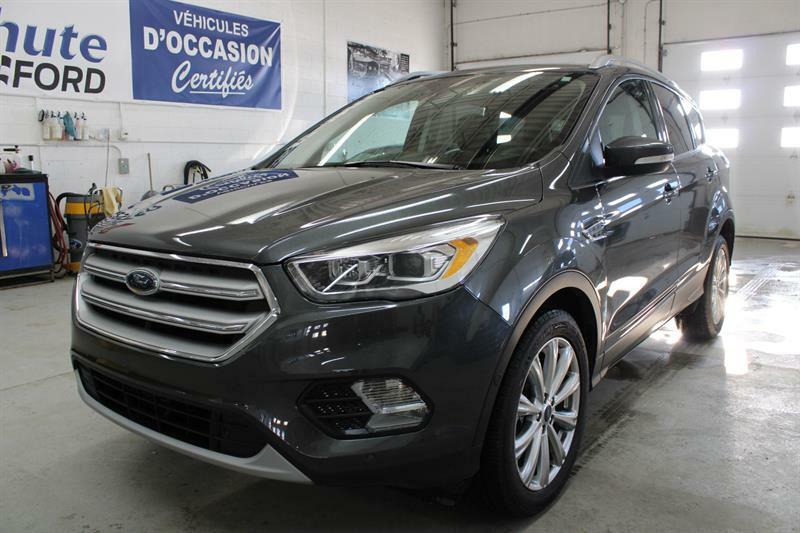 Lachute Ford has an impressive selection of quality pre-owned vehicles, offered at a fraction of their original price. 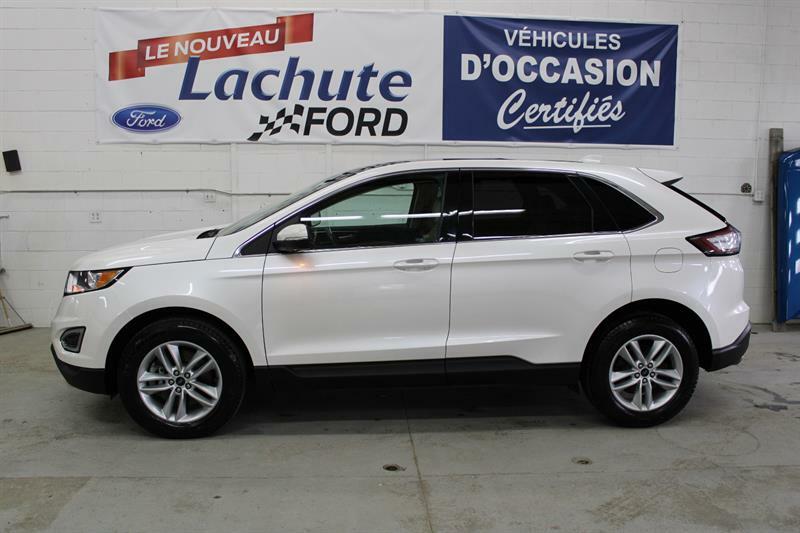 2010 Chevrolet Equinox FWD TOUTE ÉQUIPÉ. 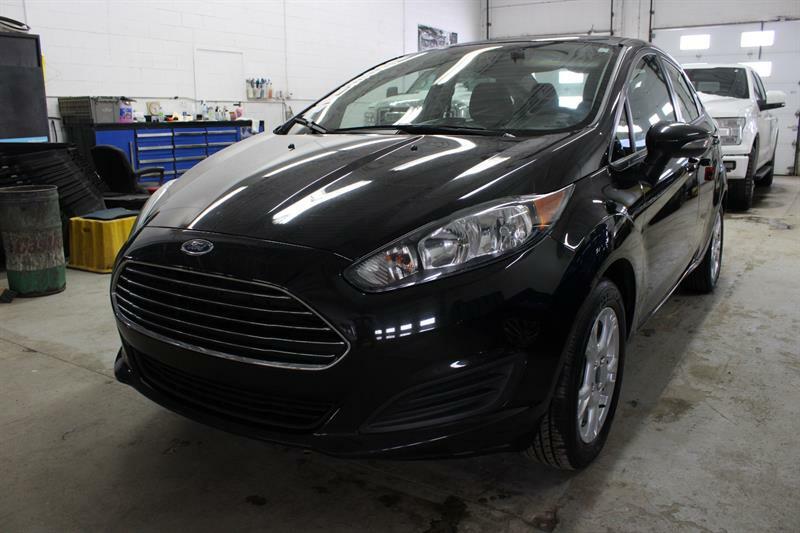 BAS MILLAGE. 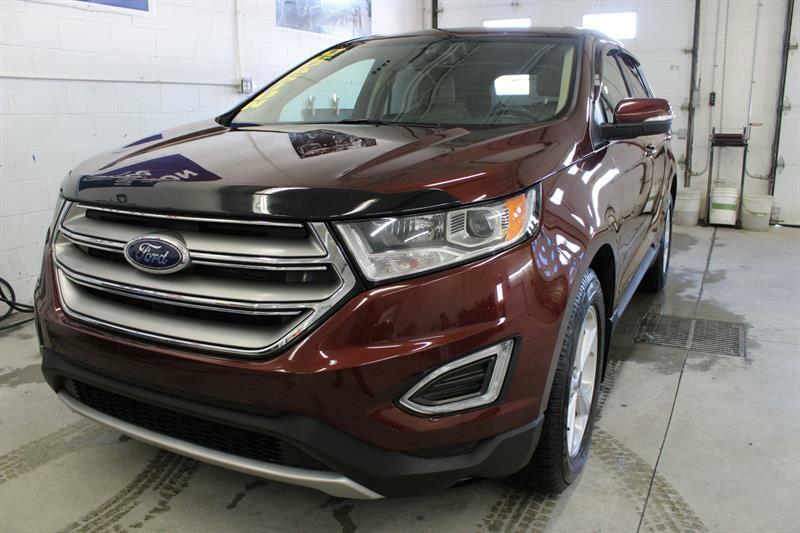 2015 Ford EDGE SEL AWD SIÈGES CHAUFFANT.DÉMARREUR. 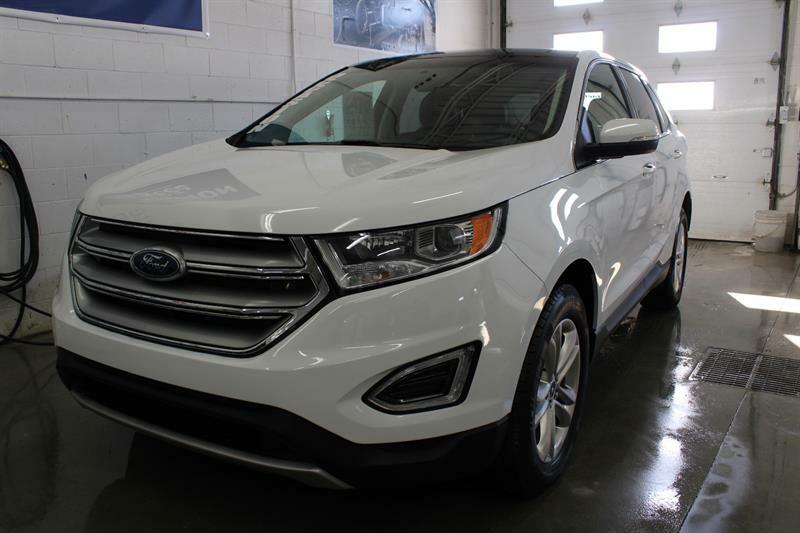 2016 Ford EDGE SEL AWD.CUIR.TOIT.NAV. 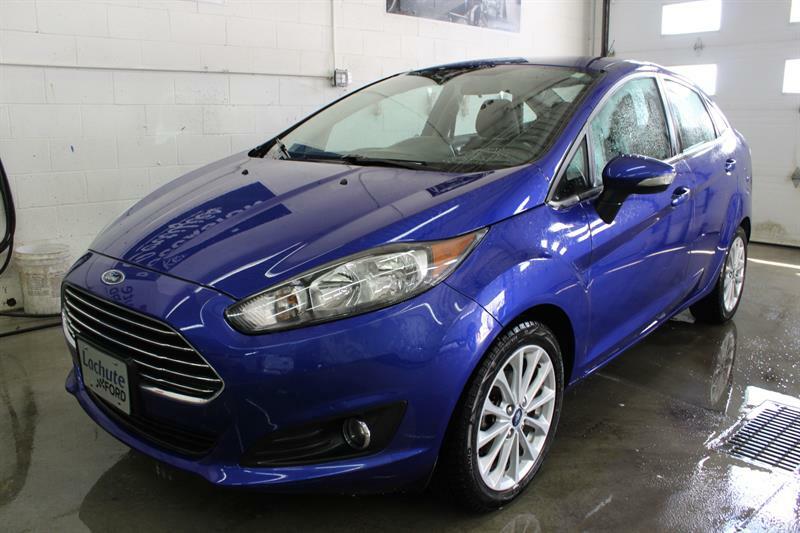 2015 Ford Fiesta SE SIÈGES CHAUFFANTS.